Pérez Art Museum Miami (PAMM) is Miami's flagship art museum featuring modern and contemporary, international art. Exhibitions highlight Miami's diverse community and pivotal geographic location at the crossroads of the Americas. In addition to exploring the galleries, visitors can: enjoy waterfront dining at Verde restaurant; shop a unique selection of art books, furnishings and handmade items at the museum’s gift store; and take in the spectacular views of Biscayne Bay and the elaborate hanging gardens. 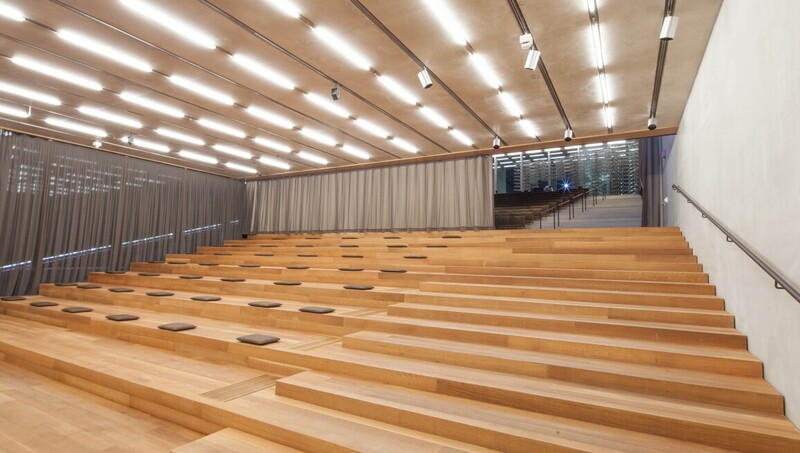 Designed by Pritzker Prize-winning architects Herzog & de Meuron, PAMM provides an educational and civic forum for the County's residents and visitors alike.